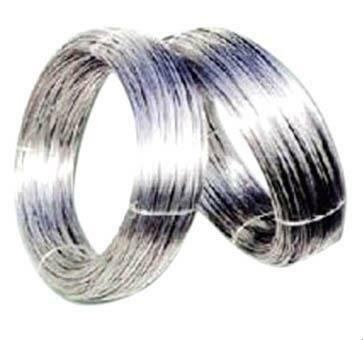 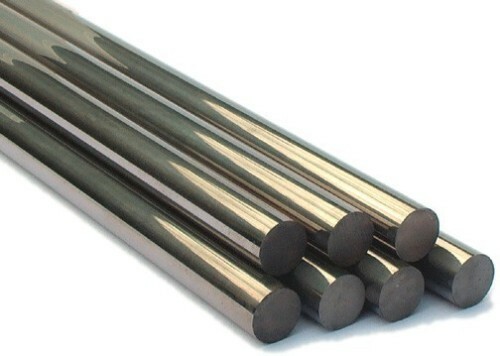 Leading Manufacturer of tig welding rods / mig welding rods / welding rods, zirconiated tungsten electrodes / wz8 / tungsten rods, lanthanated tungsten electrodes / wl 10 / gold plus, tungsten blocks, titanium circles and tungsten rods from Mumbai. 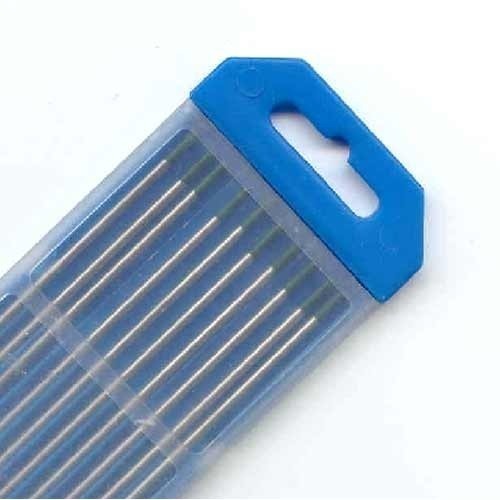 We offer Tungsten Electrodes which are made up of excellent quality material, as we follow all the ISO and industry guidelines. 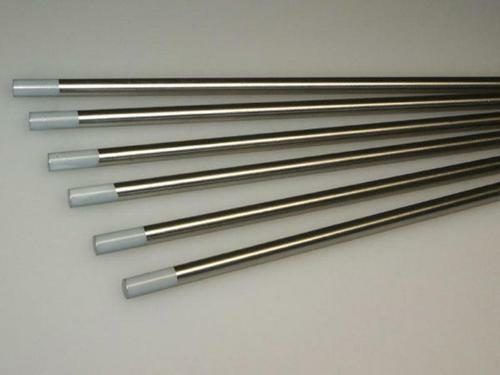 We manufacture world class tungsten electrodes, tungsten welding electrode and provide them at market leading prices. 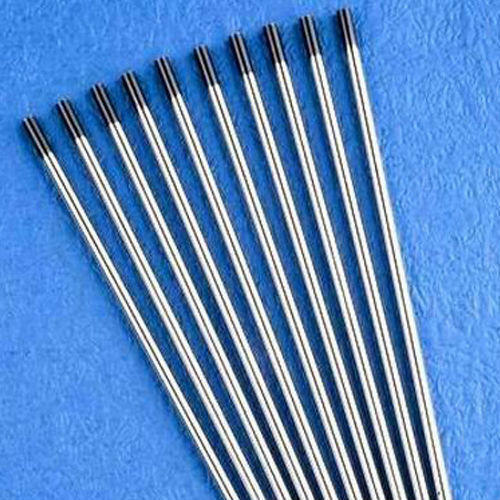 These tungsten welding electrode, pure tungsten electrode are excellent products which are used for welding purposes. 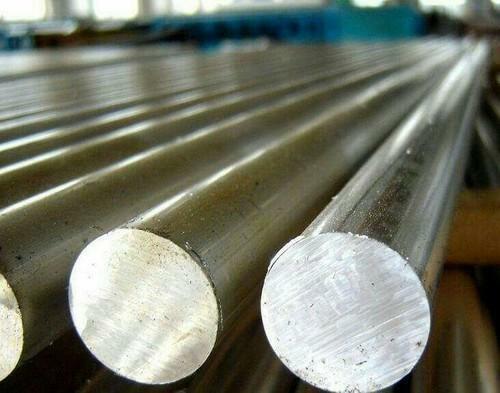 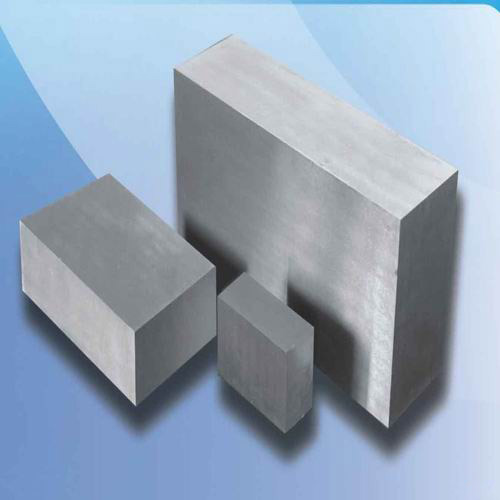 Type of ElectrodeDiameterLengthCurrentTypical fields of applicationWelding PropertiesRecommendationWC 20 2% Ceriated1.0mm to 4.8mm150mm 170 mmAC/DCnon and high alloyed steels, aluminium alloys, magnesium alloys, titanium alloys. 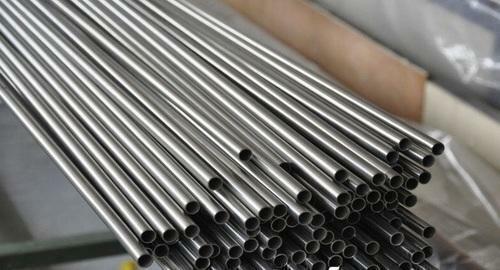 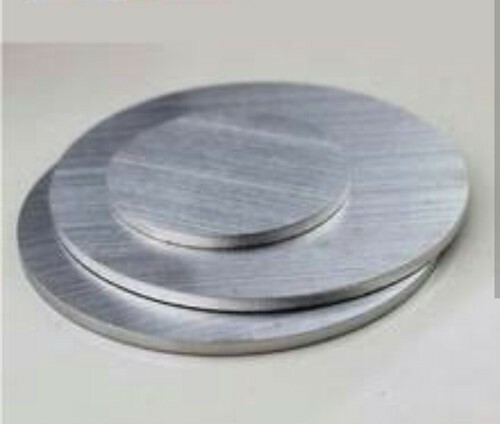 We manufacture world class tungsten electrodes.